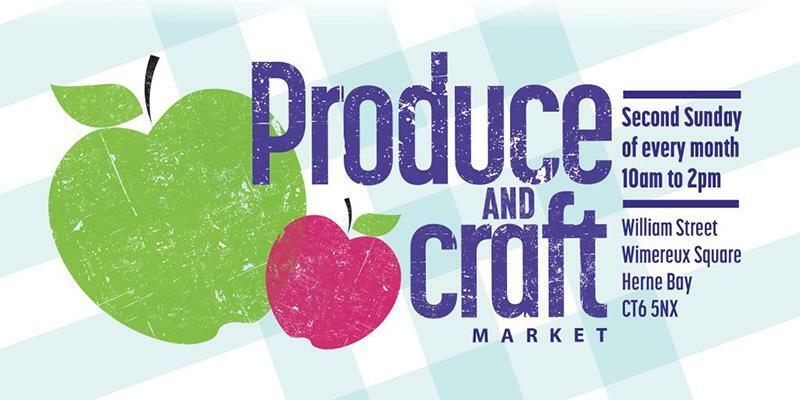 Come and meet a host of traders, local and guest producers. Second Sunday of every month. There is something for everyone, shoppers can pick up a wide range of authentic products and chat to the producers directly. Free on street parking available on Sunday, apart from Central Parade and the areas marked with double yellow lines.